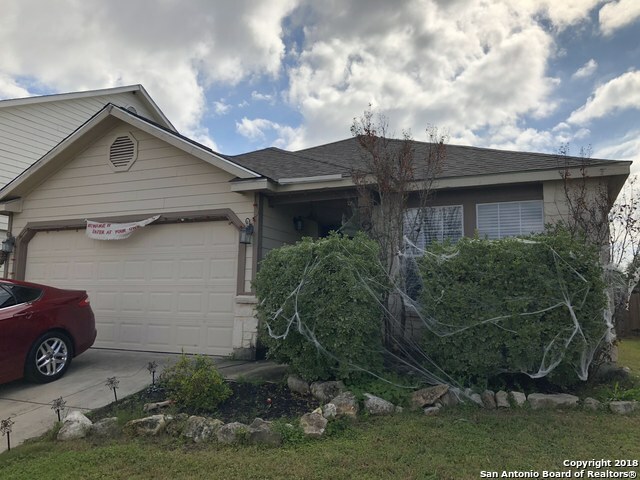 All THE PARK AT UNIVERSITY HI homes currently listed for sale in San Antonio as of 04/24/2019 are shown below. You can change the search criteria at any time by pressing the 'Change Search' button below. "Best lot in the neighborhood? 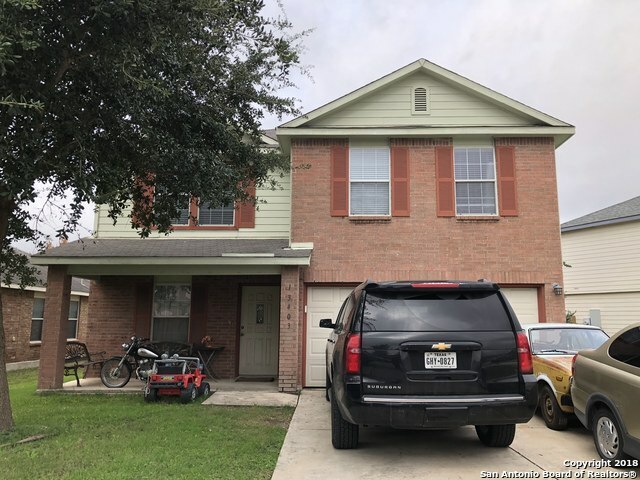 Come see this ideal location! Well maintained, cul-de-sac home has a large greenbelt behind and non-buildable green space to one side. Master bedroom views are amazing! Easy access to IH-10, Loop 1604, La Cantera, The Rim, USAA, UTSA and more. Beautiful wood floors in living & dining rooms, tile in kitchen. New roof installed March, 2019; water softener, HD antenna, sprinkler system and covered patio. Don't let this one slip away!"